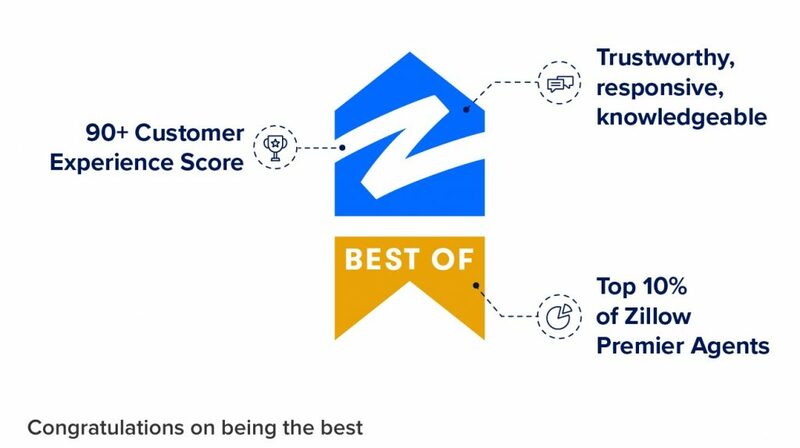 Awarded the "Best of Zillow" for outstanding customer service! We work hard to make sure your experience is successful and, most important, stress free. Click here to meet us with our short video. 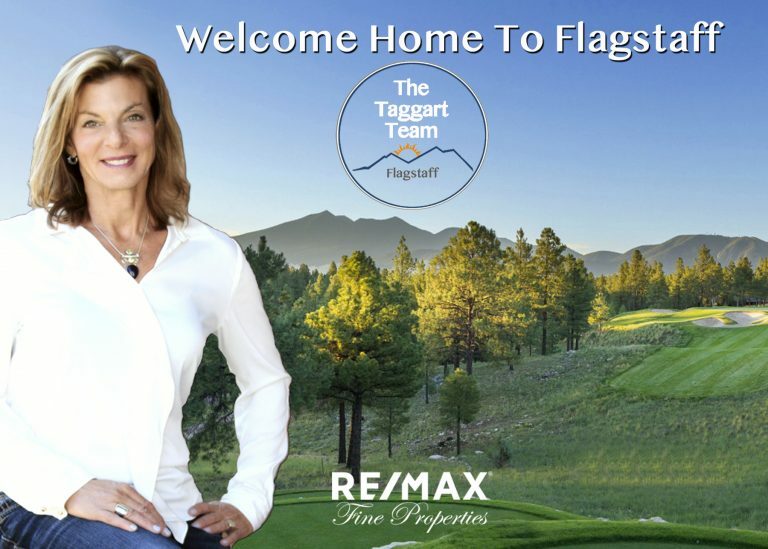 I have been a Flagstaff Realtor since 2007. 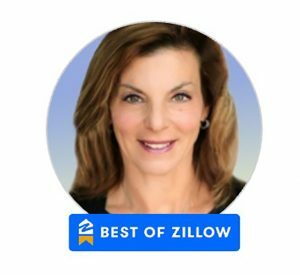 I am Flagstaff's 2017 & 2018 Top Residential Agent, and RE/MAX's 2018 top Arizona agent. Did you know? RE/MAX is consistently Flagstaff's Highest Selling Real Estate Brand. Our Flagstaff Specialty is You. Whether you are buying or selling, we offer experienced, tailored and personal services for Homes, Second Homes, Golf Homes, Luxury Homes, Townhomes & New Construction. 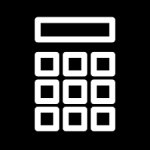 These links go to our dedicated websites for each type of home. Try them! 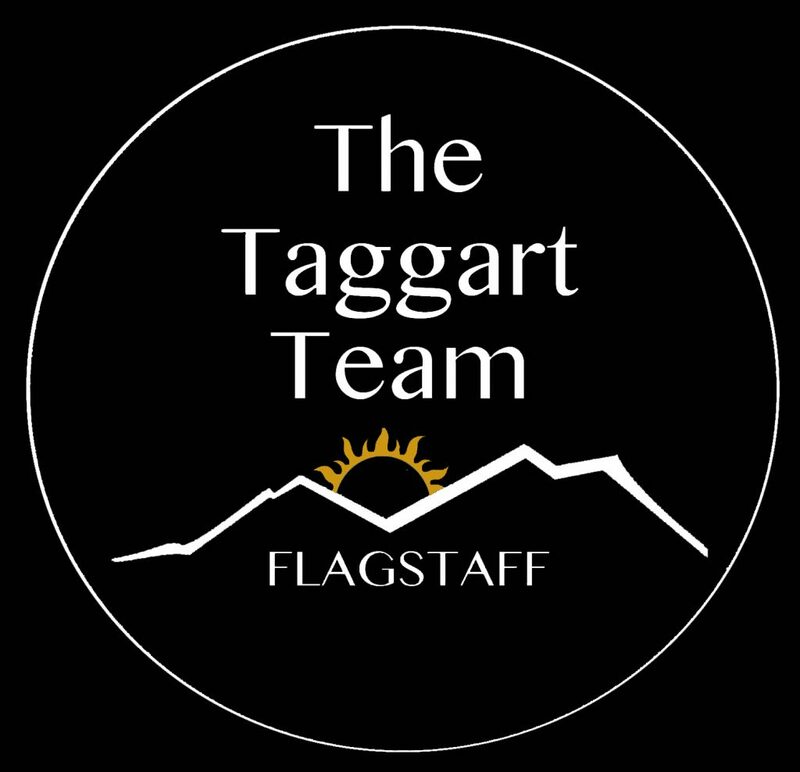 As experienced real estate agents in the Flagstaff market, we command the highest prices for your home when you sell, and provide unwavering communication and support when you buy. We give you confidence that you are making your best choices, whether you are buying or selling your primary or second home. In a world of new, "Virtual" Brokerages, we offer leading-edge real estate technology and personal services that make your experience successful and, most important, stress-free. See our 2018 Sales. See our 2017 Sales. Sellers. A History of Selling Flagstaff Homes For Top Price. Sellers: Our negotiating experience combined with Flagstaff's most comprehensive, far reaching real estate marketing ensures we reach your goal: we receive the highest prices for your homes. Please See our dedicated Sellers' page here. From our first meeting, we partner with you to understand market values, ready and list your home together, then feature your home in Flagstaff's most effective real estate marketing. Buyers. Unwavering Attention and Support. From Choosing Properties to Negotiation to Close. Buyers: My promise: I, personally provide you unwavering communication, information and support, from first contact, to choosing properties to negotiating your contract to close. I actually answer my phone and respond to emails - quickly! Our team at ReMax Fine Properties is always available to represent new clients! We respond quickly!